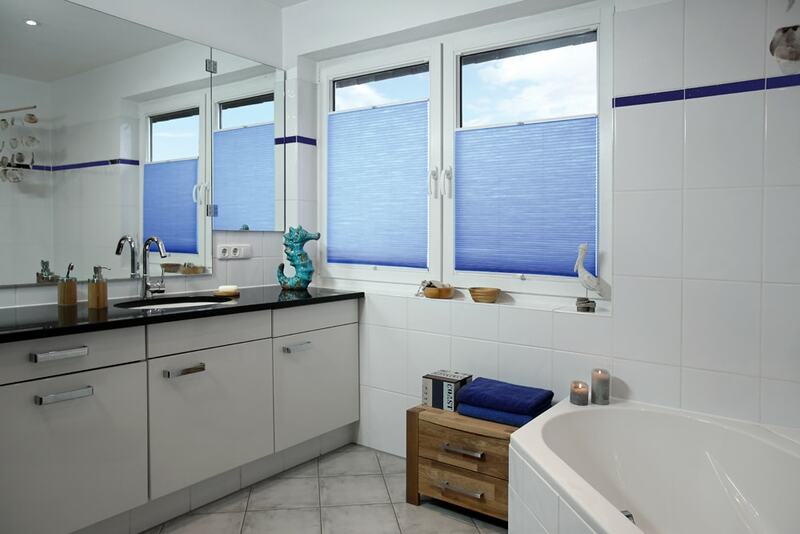 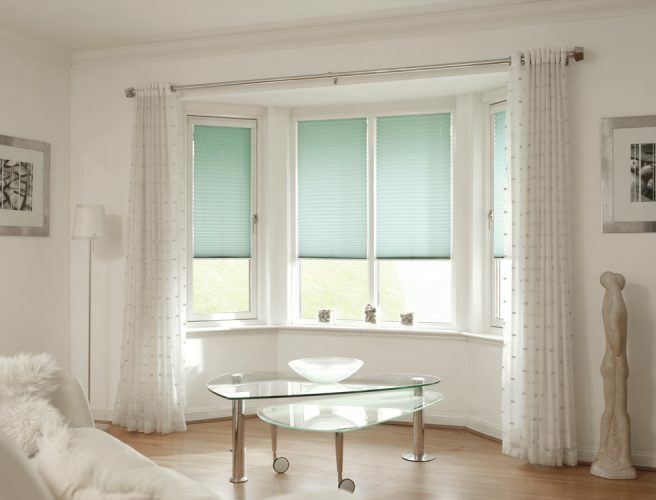 Pleated Blinds are great for awkward-shaped spaces and have heat-efficient and light-reducing fabrics available. 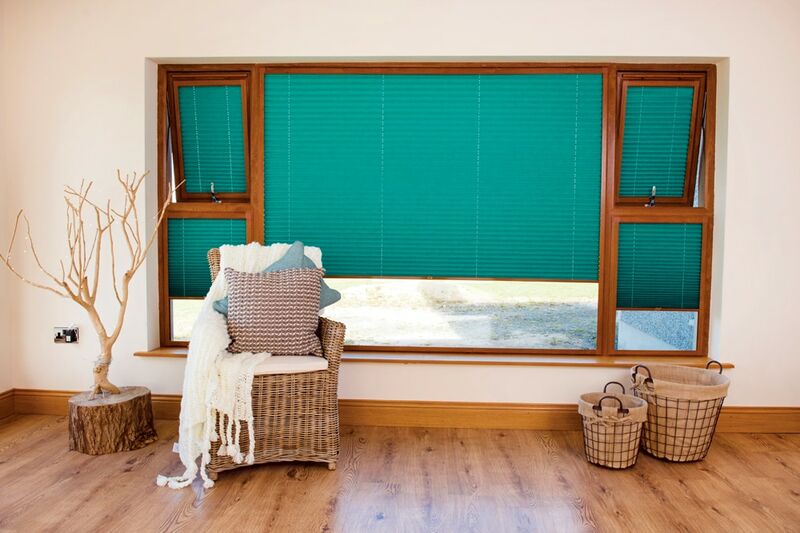 When you buy pleated blinds from Norwich Sunblinds you can choose from the most efficient heat and light reducing pleated blind fabrics available. 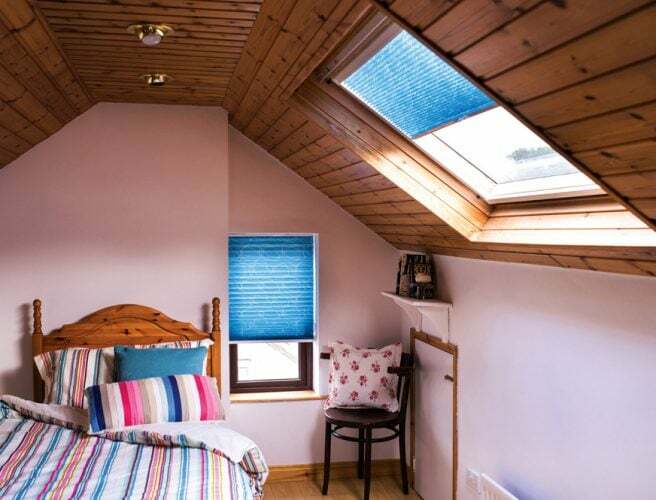 Equi-Pleat is a unique patented permanent-pleat system which eliminates unsightly sagging and maintains equal spacing between the blind pleats, which makes it ideal for awkward situations and shapes, for example, in a skylight window or on a tilt and turn mechanism. 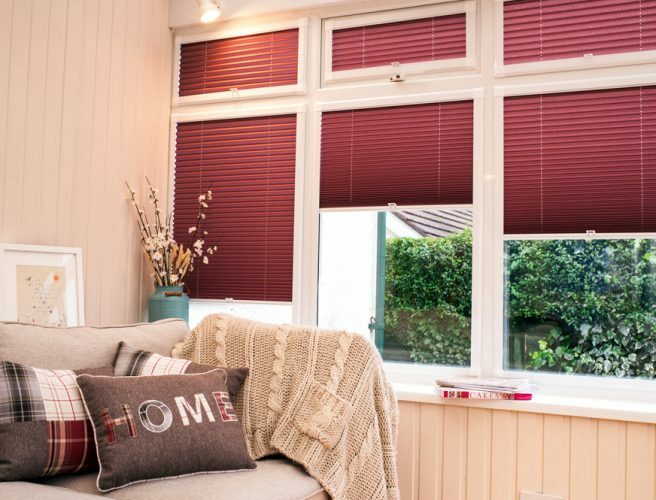 For this reason, these blinds are popular as conservatory blinds, especially for conservatory roofs. 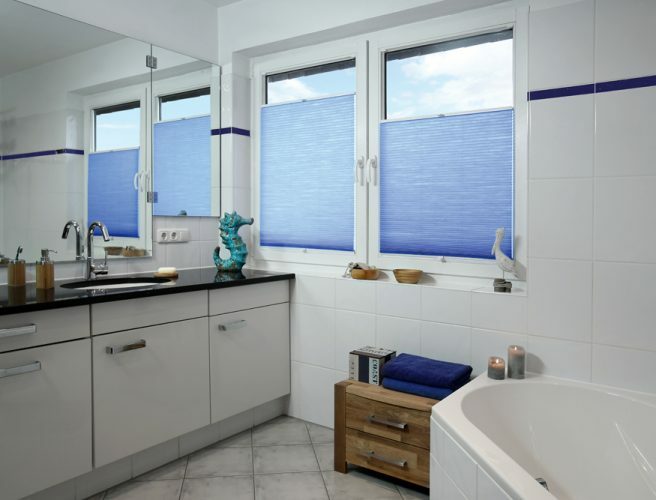 They are also fantastic as perfect fit blinds, especially in areas where you frequently open and close windows and doors. 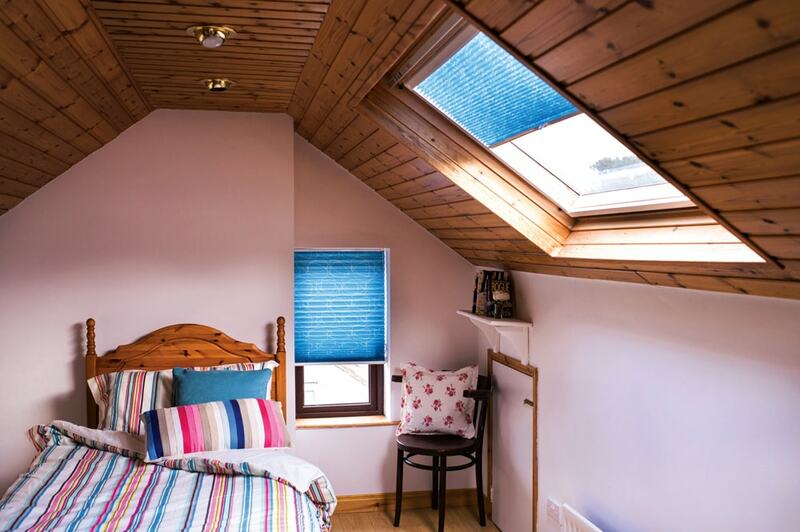 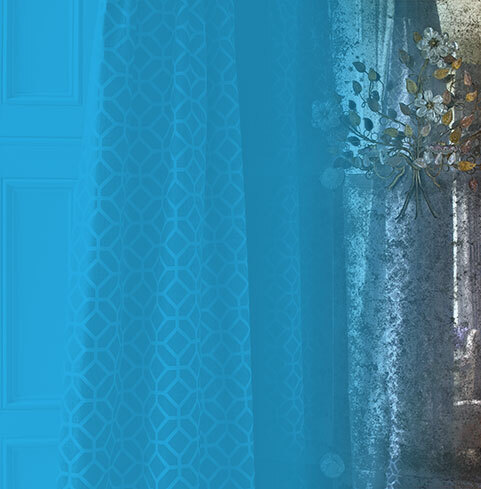 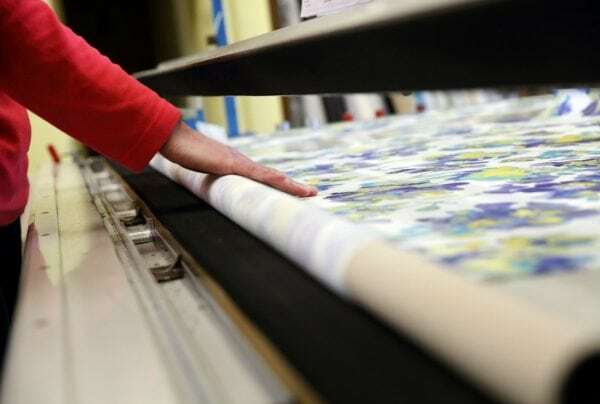 All of our blinds have a 5-year guarantee and are tailor-made by experienced local people. 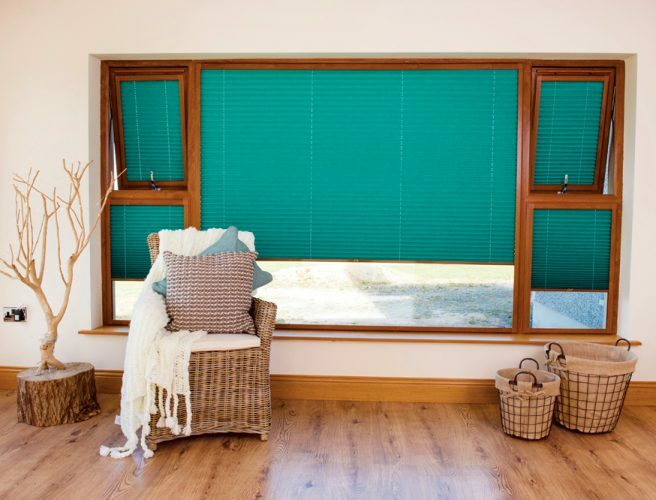 In terms of pricing, a 1.2m x 1m pleated blind would usually cost between £127 and £210. 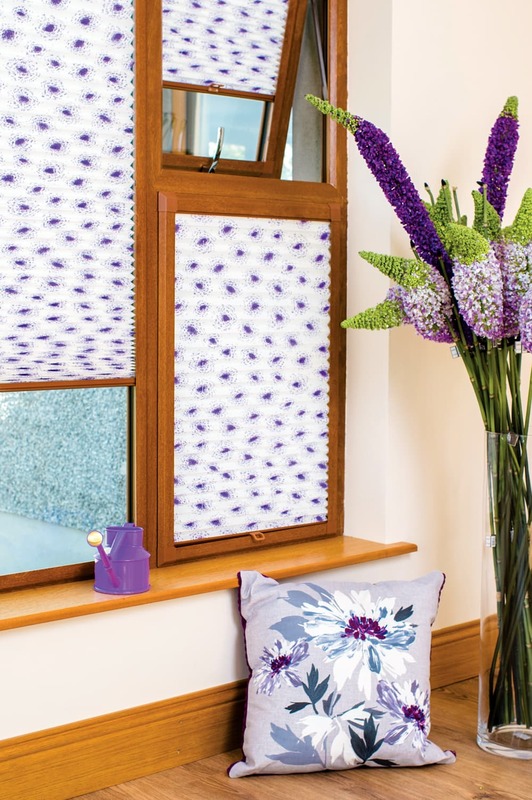 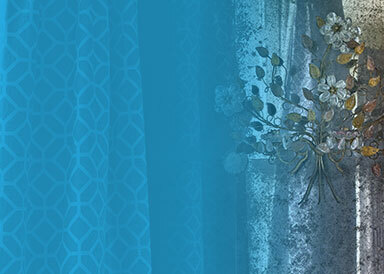 Book a free design consultation today. 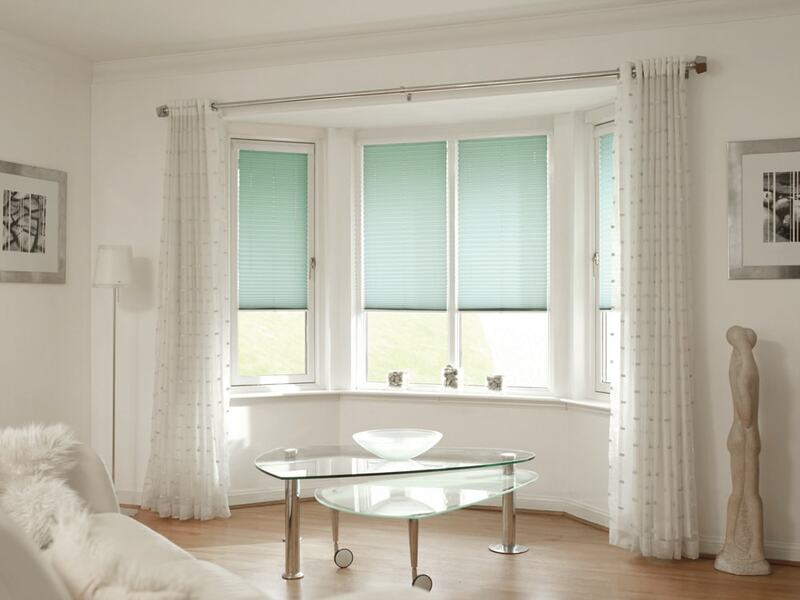 View fabric samples of louvolite blinds available from Norwich Sunblinds. 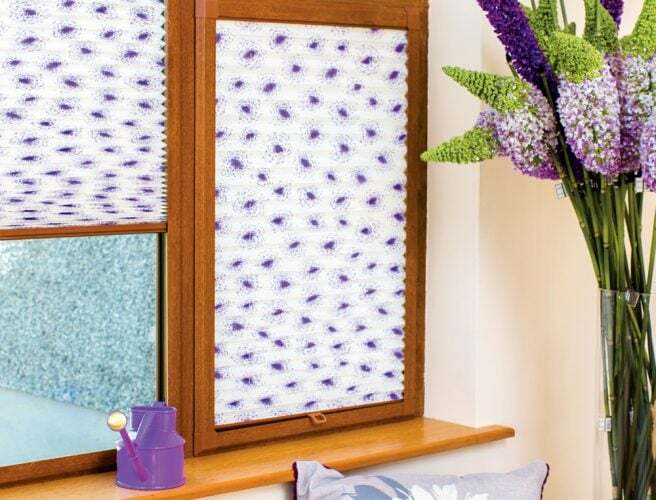 Blinds that move with your doors and windows. 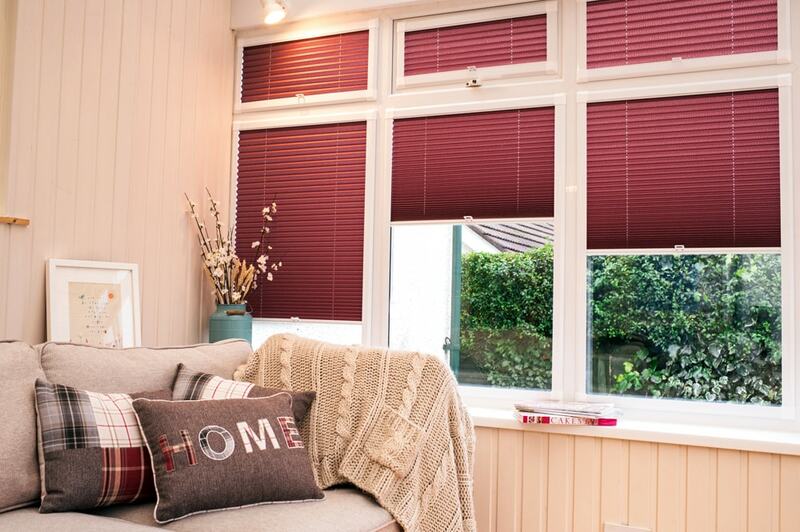 Delighted with the product and fitting.